A report from the National Community Pharmacists Association says remuneration fees and copay clawbacks are what is keeping drug prices high. 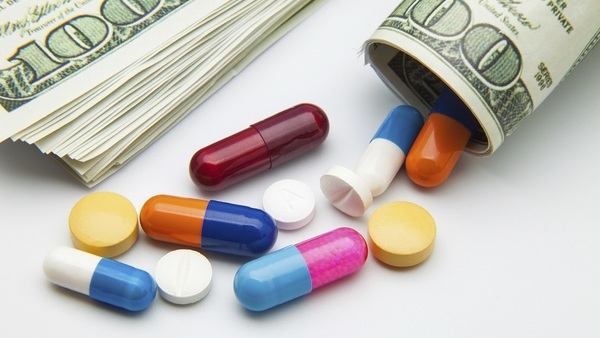 Who’s to blame for high drug prices? Most would probably point the finger at Big Pharma, but a group representing pharmacists say that a big part of the problem is middlemen empowered by insurance companies.